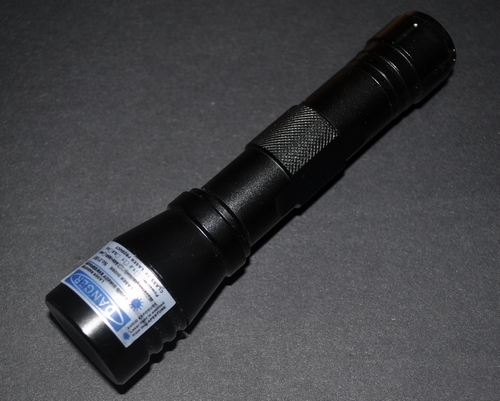 445nm true blue 1W true blue laser pointer torch with focusable lens super strong.Moment of lighting a match,lit cigarette. 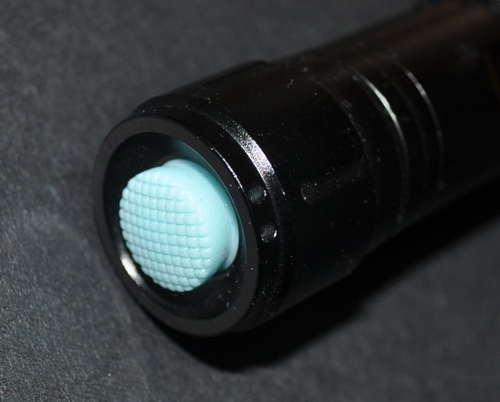 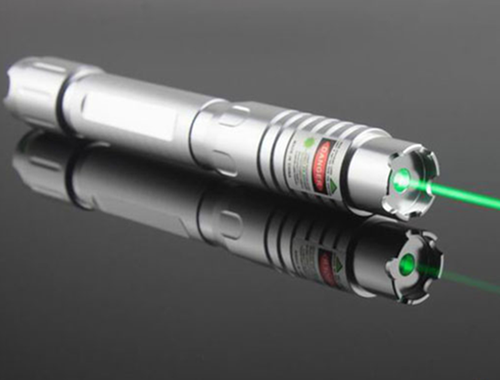 Buy now, presented a set of waterproof green laser flashlight. 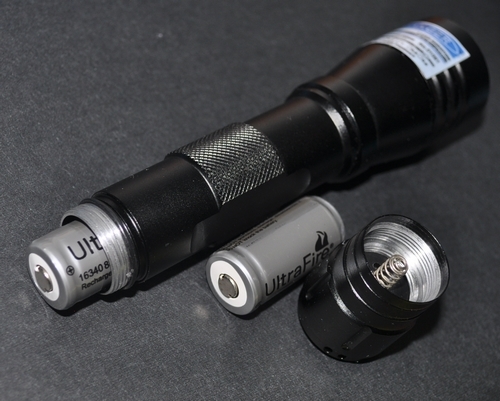 Class IV laser, focus-adjustable,charger and battery included. 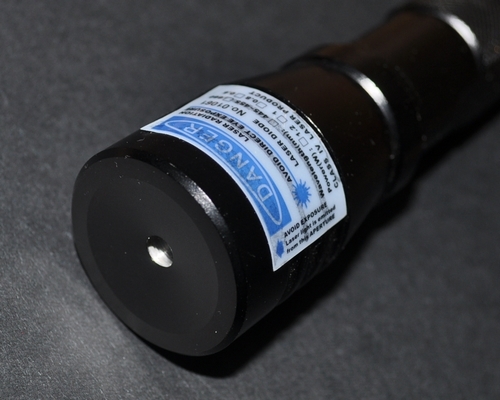 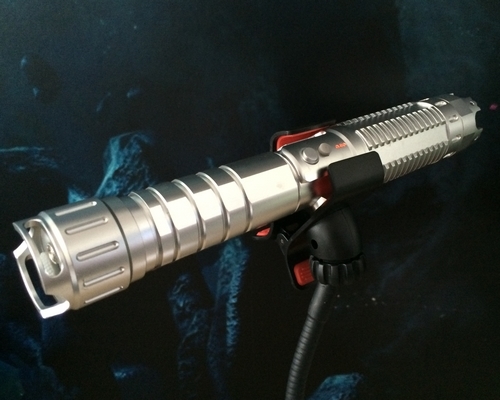 This 1000mw / 1W 445nm true blue laser pointer has excellent burning function ( burns everything almost), and it is designed water proof and focusable!!! 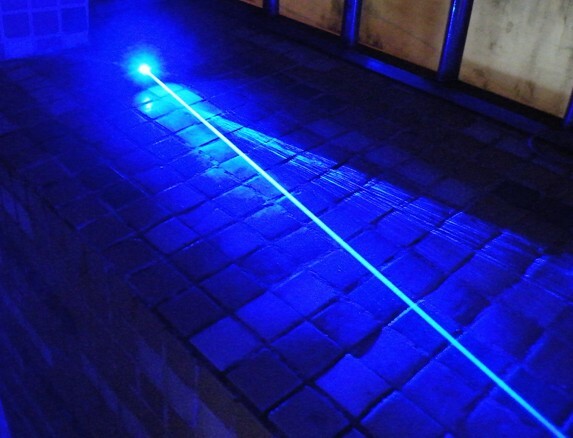 beautiful blue beam light and nice-looking shell!